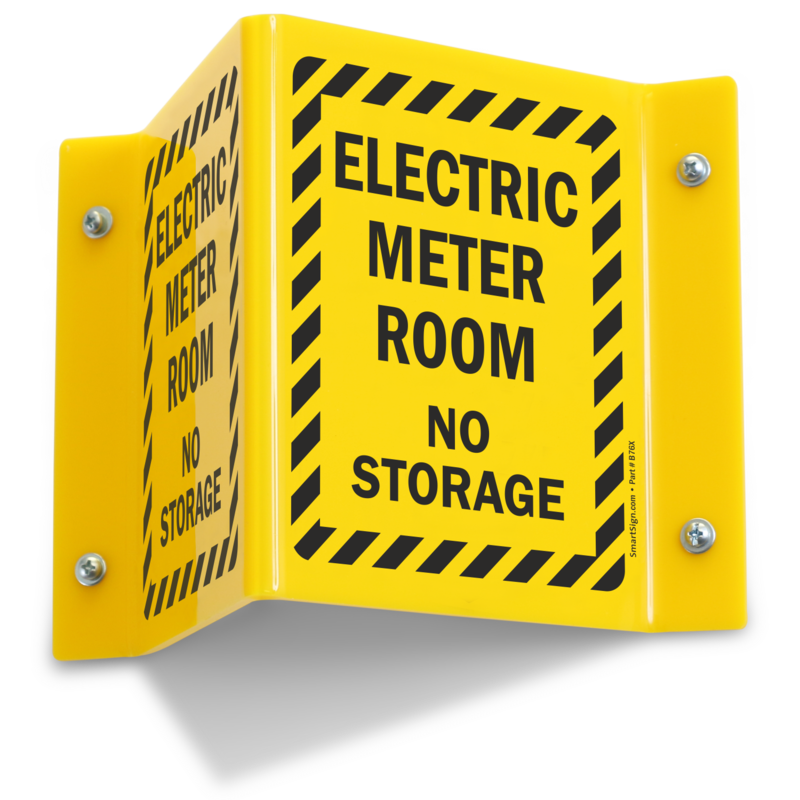 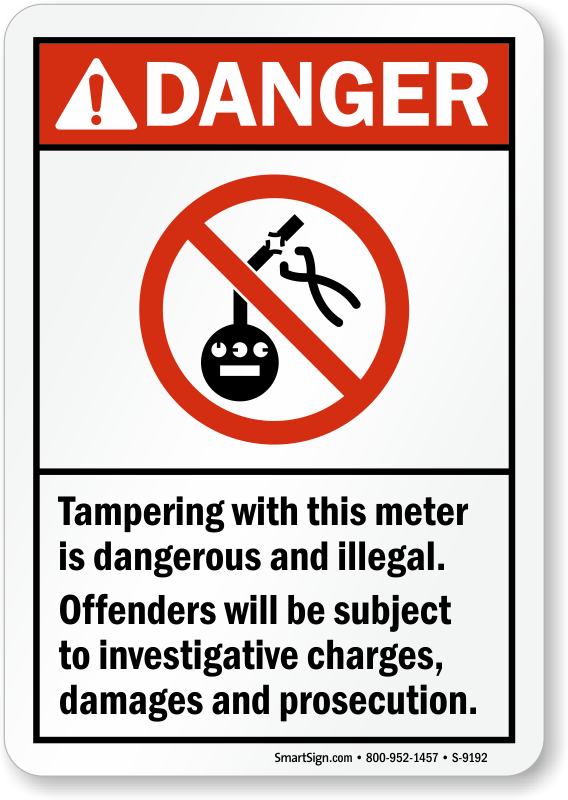 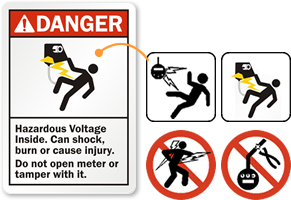 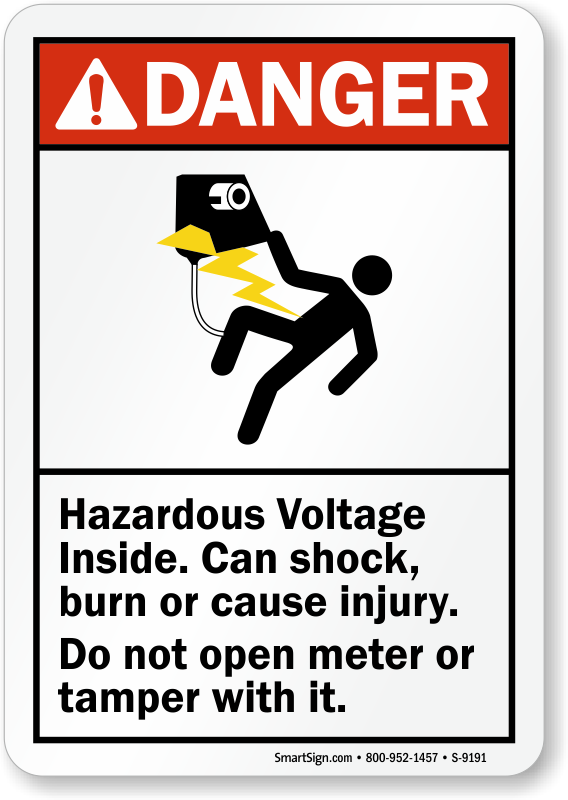 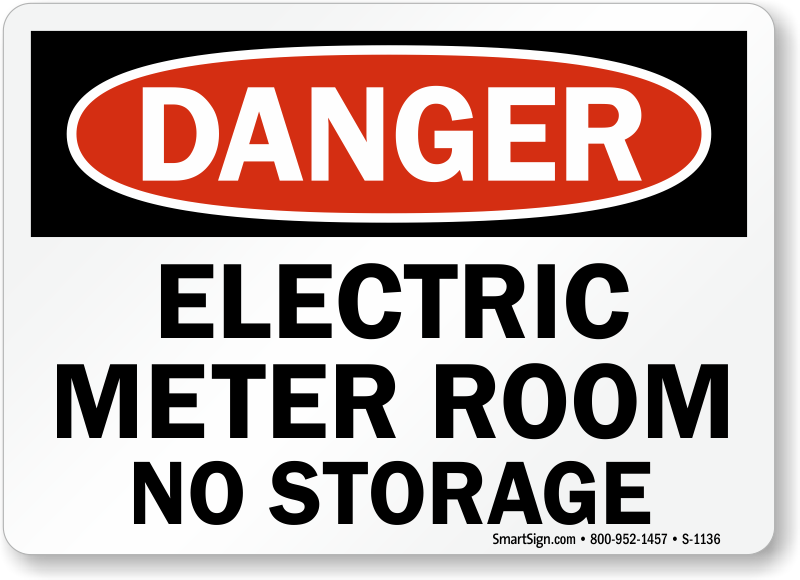 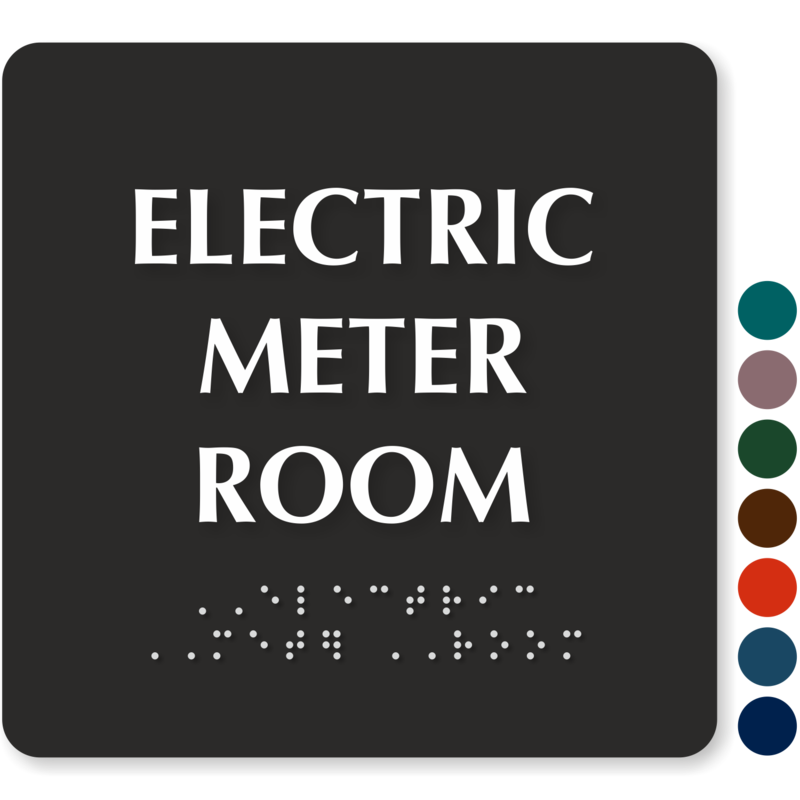 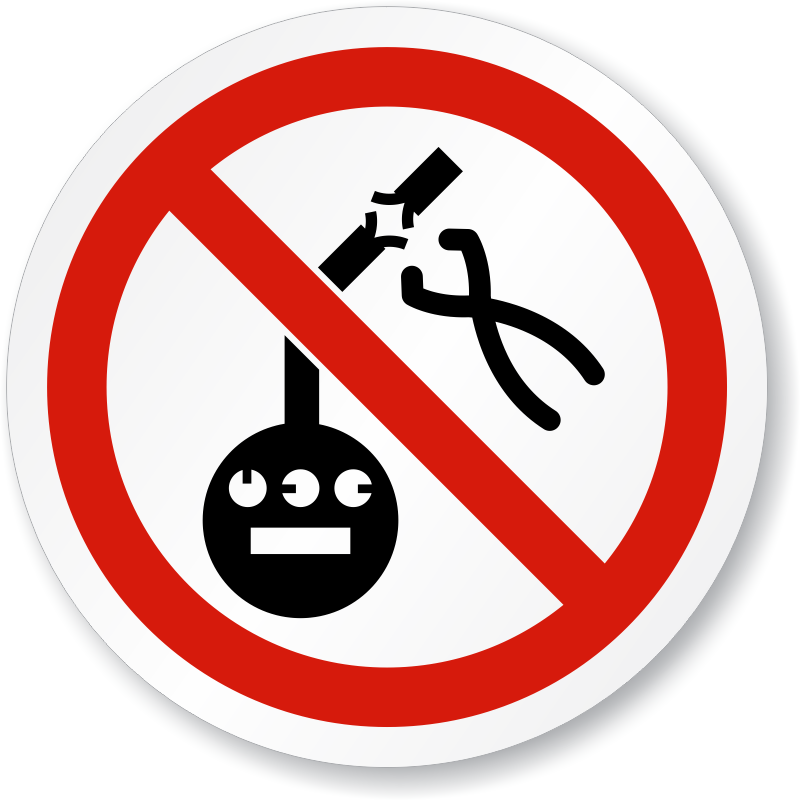 Meter warning labels help prevent meter theft, and deter dangerous meter tampering. 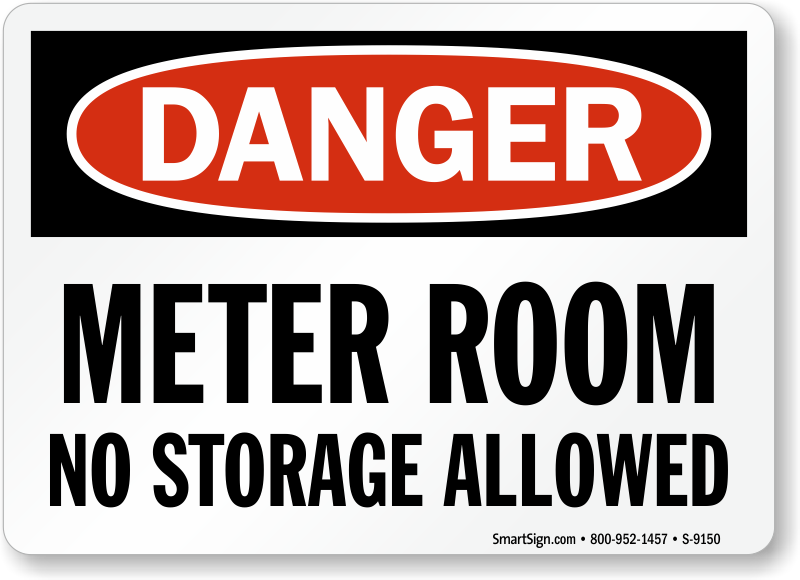 • Laminated vinyl labels have glossy finish with tear proof strength and 3M adhesive that holds on well to rough and smooth surface alike. 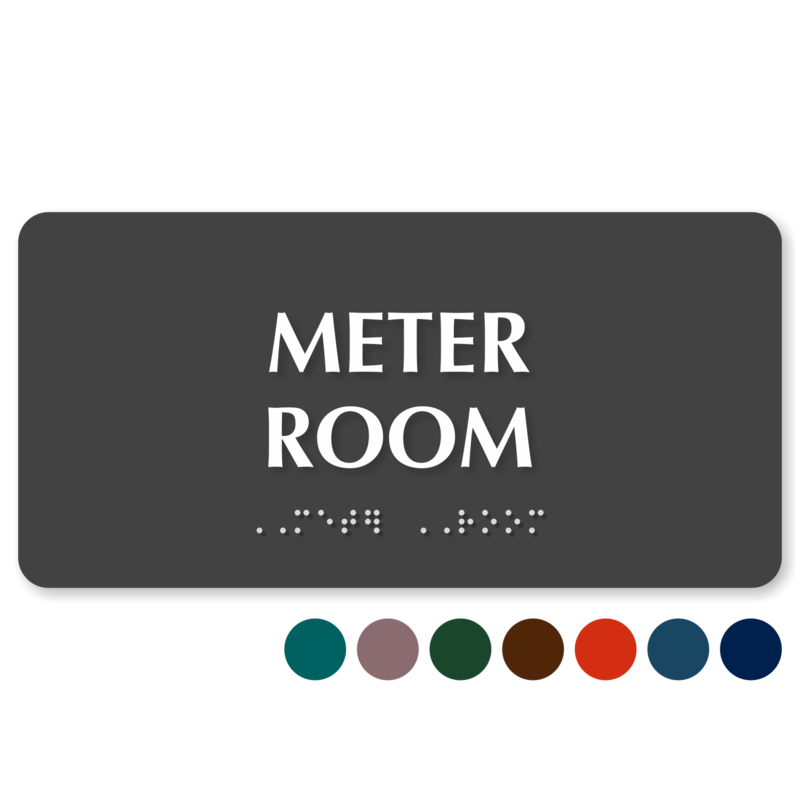 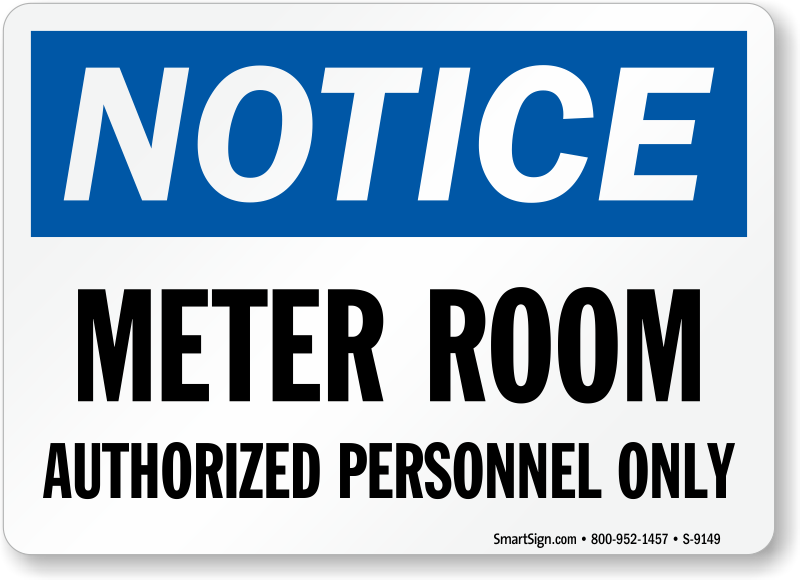 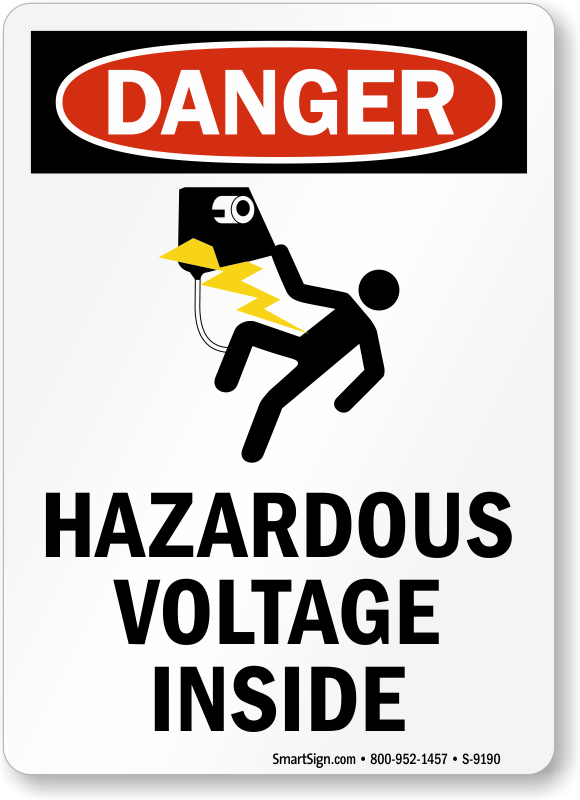 • Low cost plastic signs are lightweight for indoors and limited outdoor use. 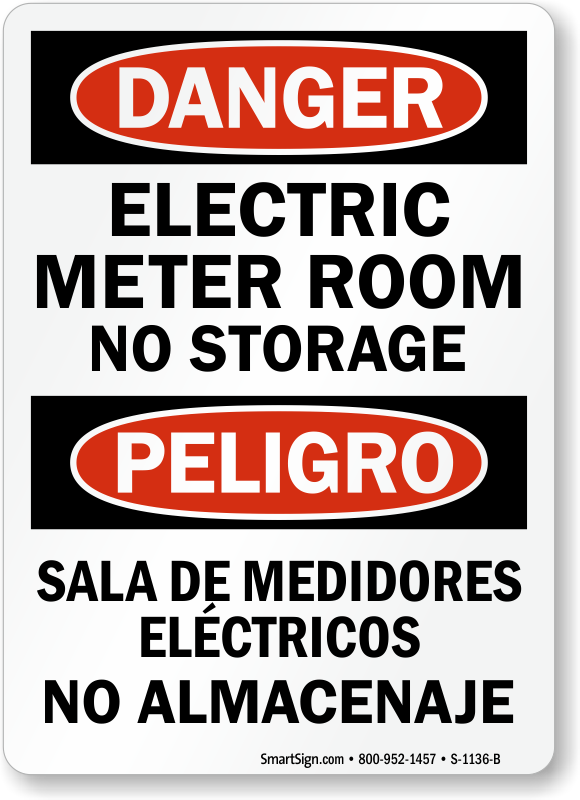 • Aluminum signs are laminated for durability and offer resistance to water, temperature and chemicals, and come with a 10-year guarantee. 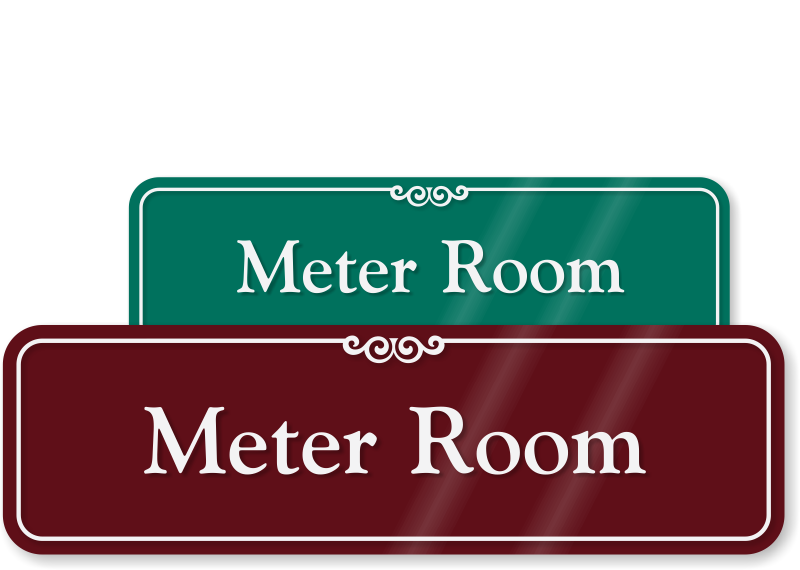 • Signs have rounded corners with pre-drilled holes for easy installation. 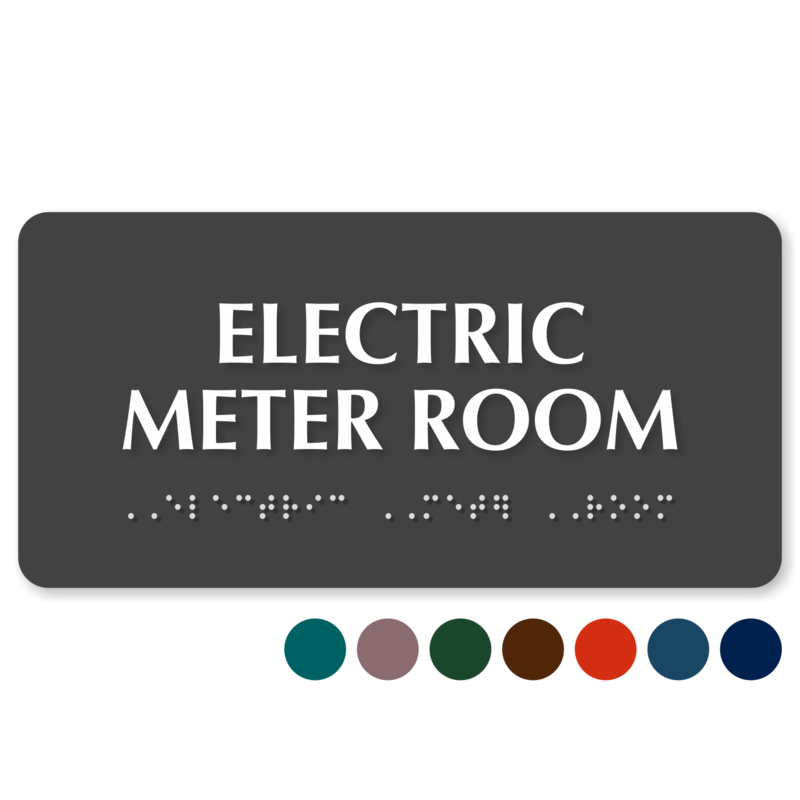 Happy to report I got just what I asked for. 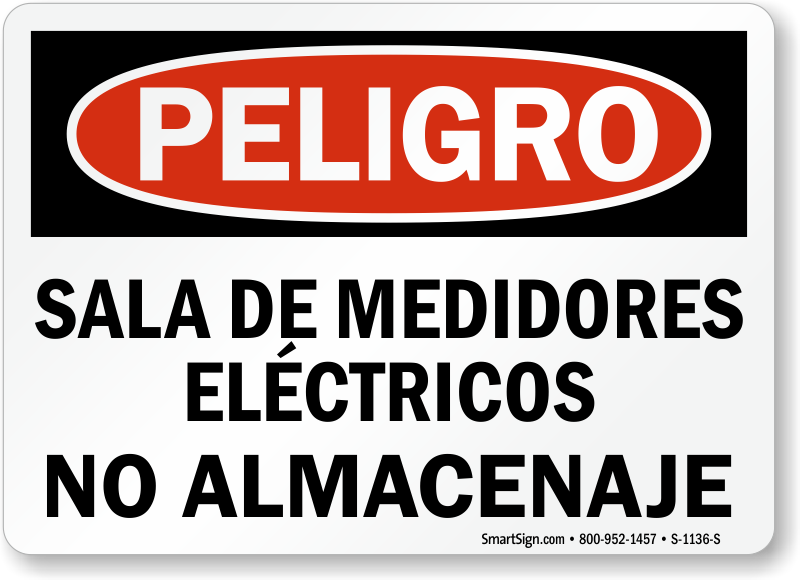 Much nicer quality than our original, and it arrived quickly.